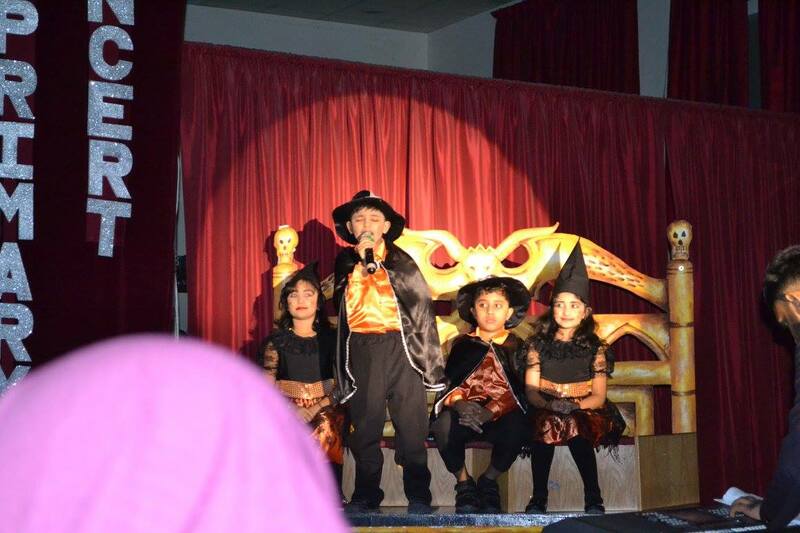 numbers and got rave reviews from the parent community. 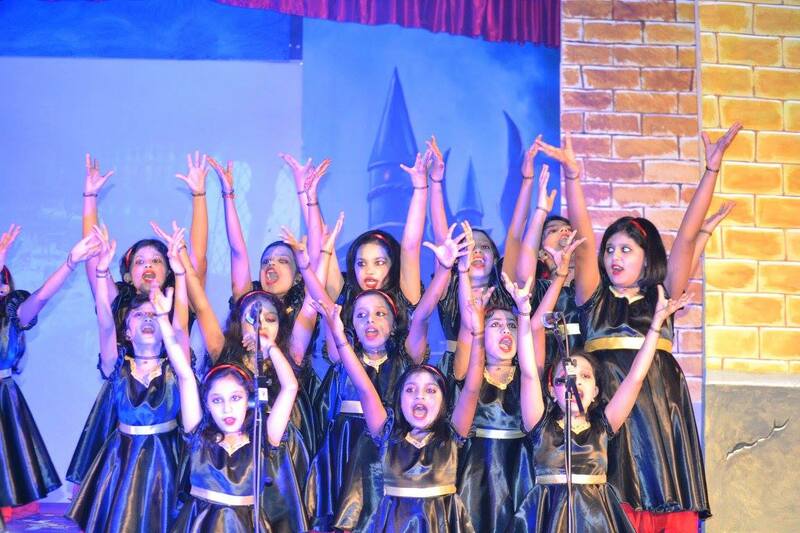 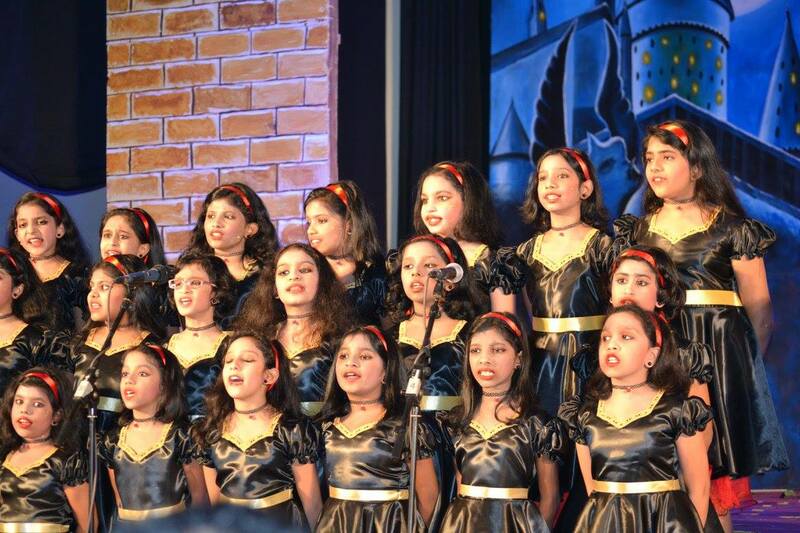 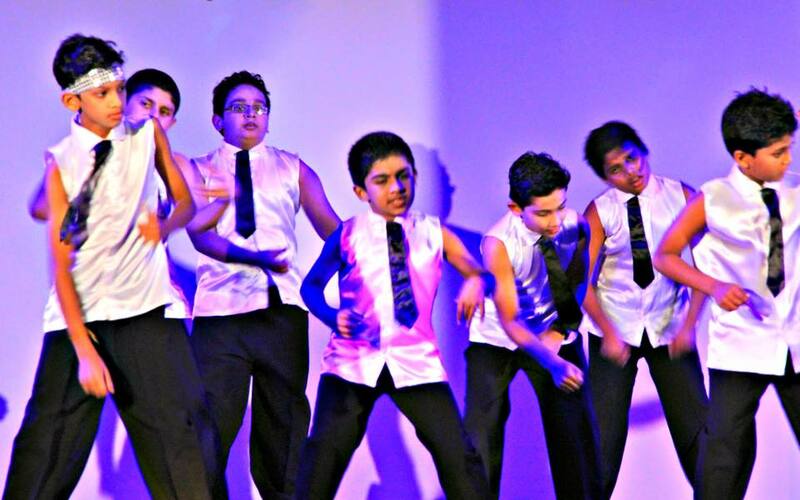 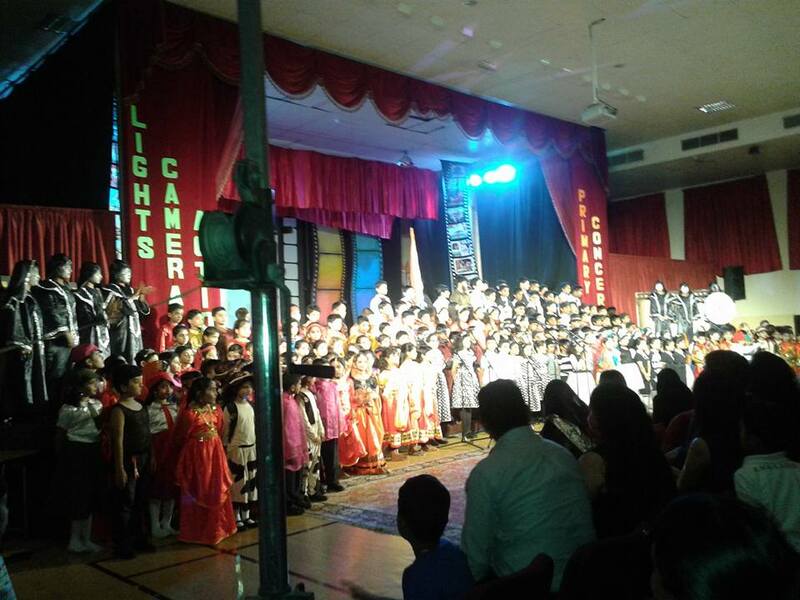 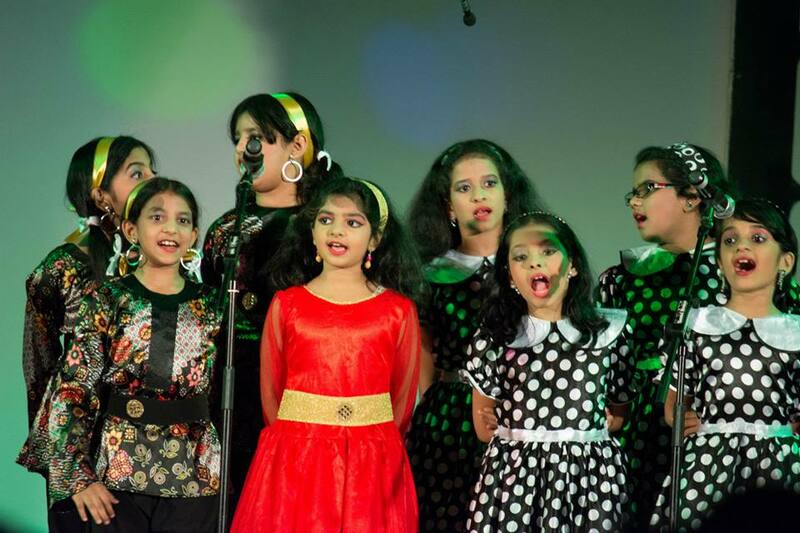 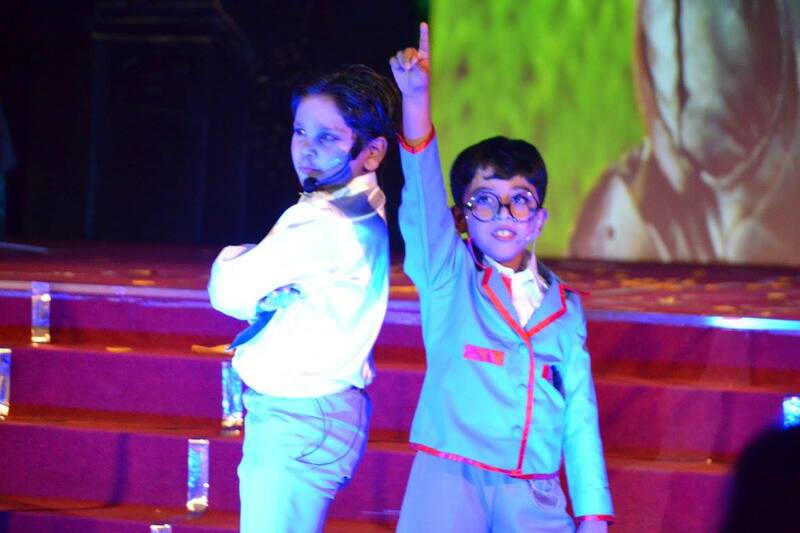 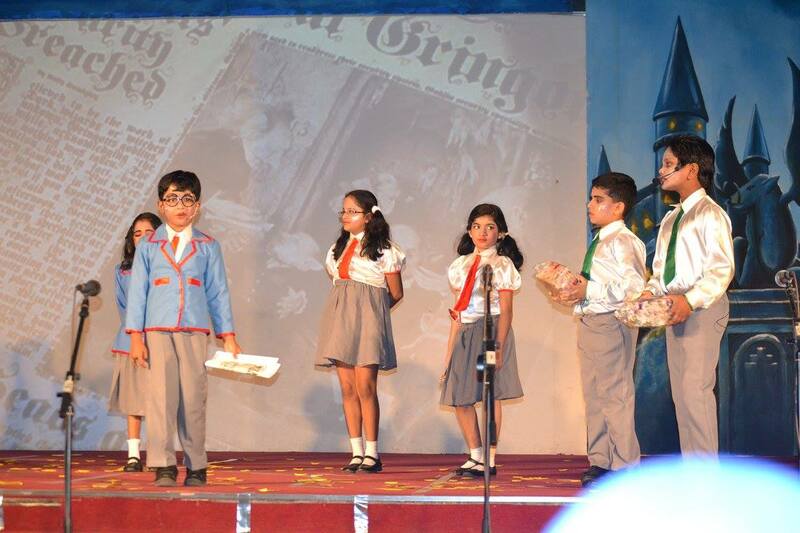 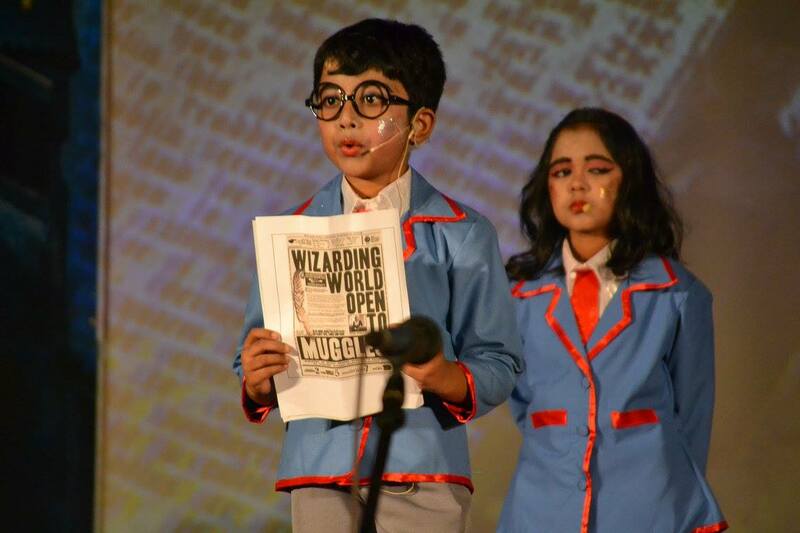 The Students of Upper Primary took everyone on a journey down memory lane and showed how movies evolved in India through their concert on the 15th and 16th of June, 2015. 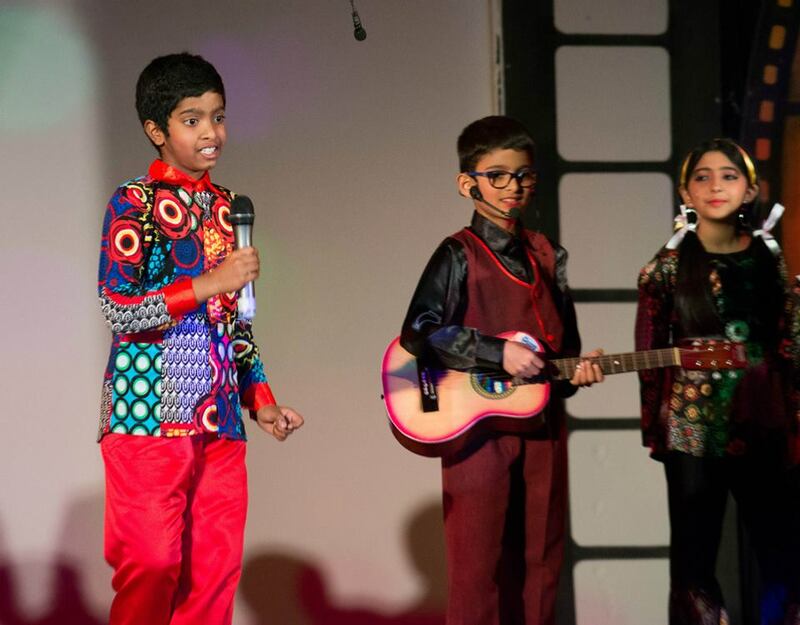 This musical saga showcased the talents of the students as they left the audience spellbound with their singing , dancing and narration. 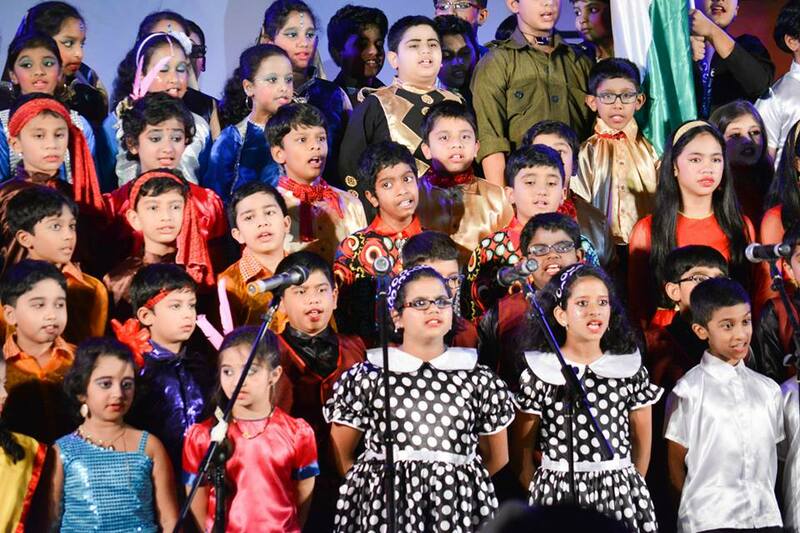 The songs from the different eras sung by the melodious choir and the foot tapping dance numbers were the highlight of the show. 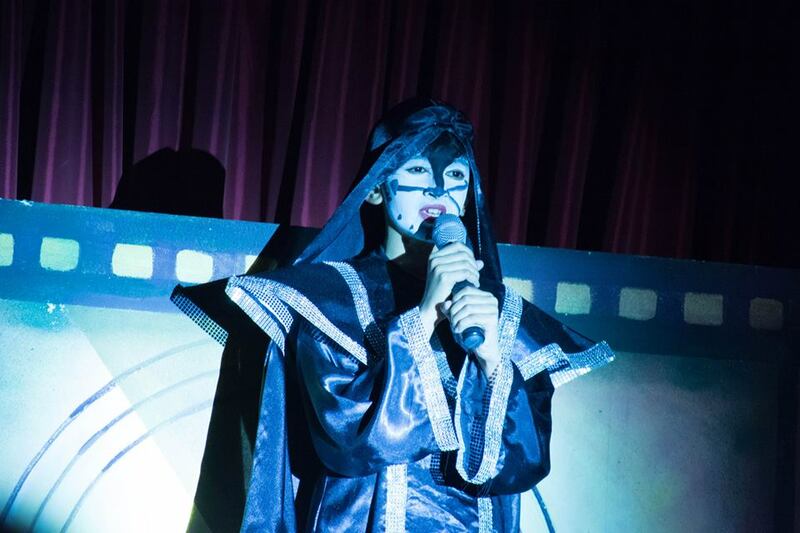 "Do not be deceived by appearances as Beauty lies within." 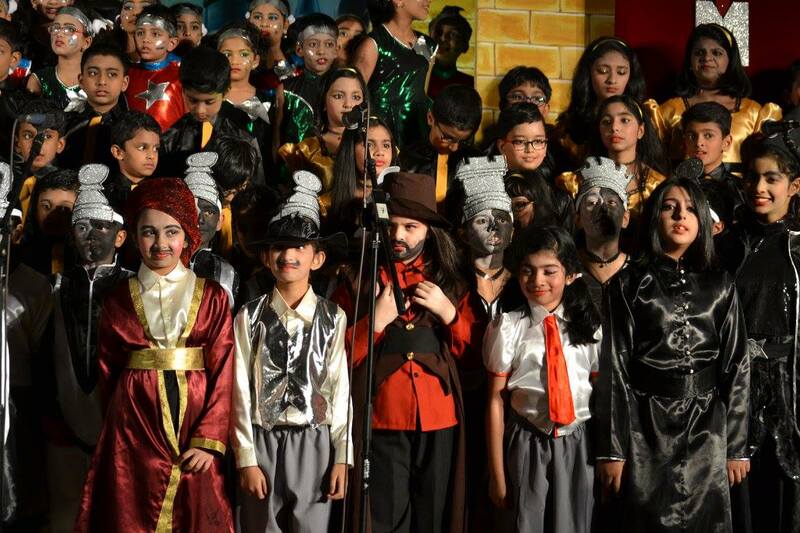 This beautiful message was passed on by the children of Grades 1 and 2 as they presented the timeless tale – Beauty and the Beast on the 16th and 17th of December. 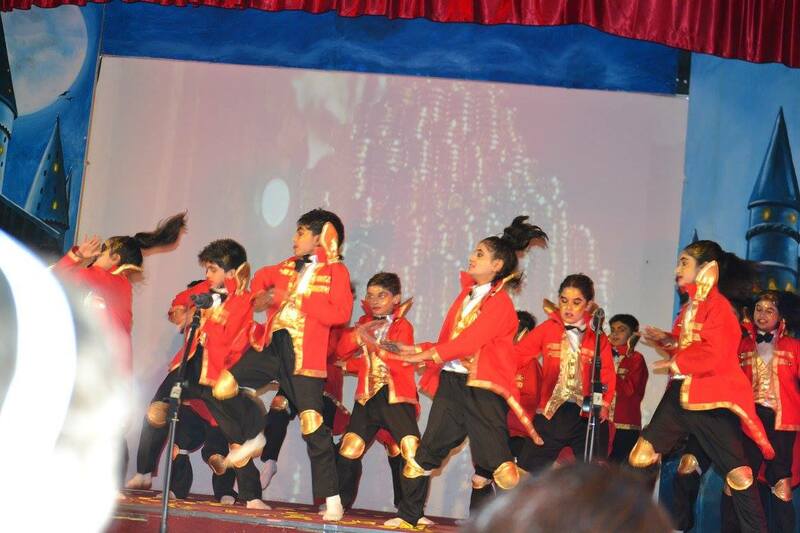 The sets, the dances , the songs mesmerized the audience who took back everlasting moments of the show as memories. 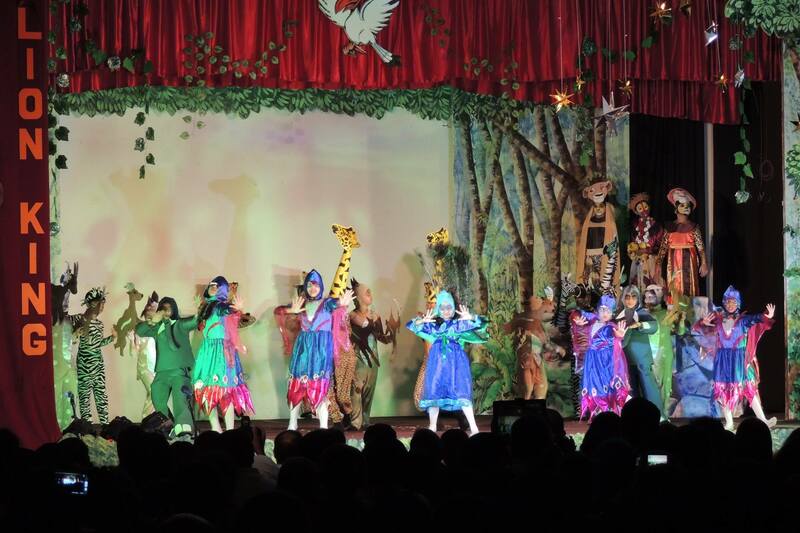 The Primus Private School Kindergarteners presented “Pinocchio… Gepetto’s Magical Creation” on the 26th and 27th of February. 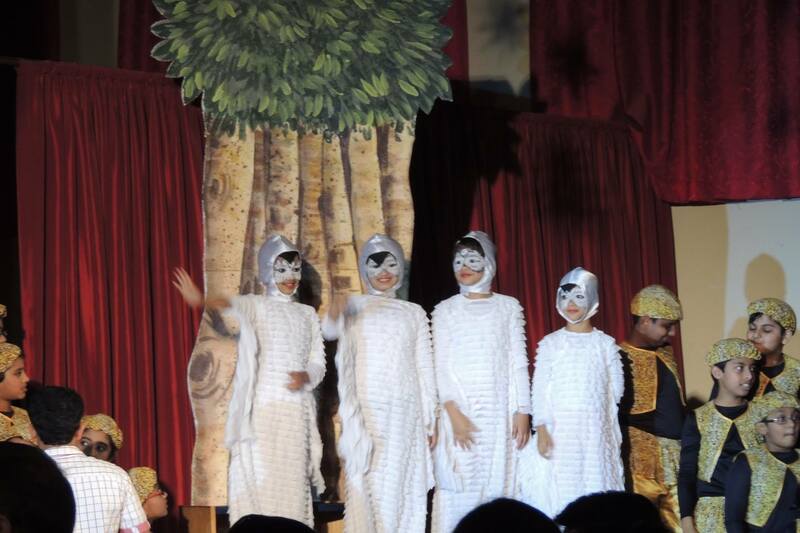 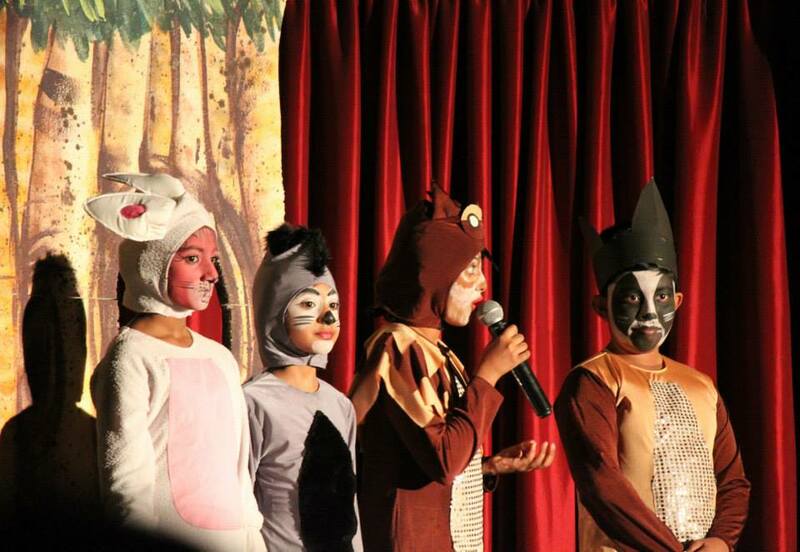 The miraculous Journey of a wooden puppet coming to life was showcased by the little ones. 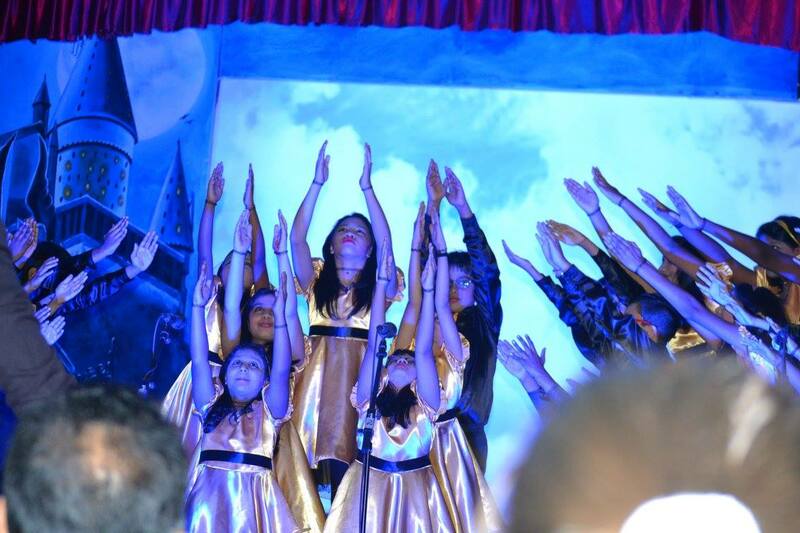 It was a magical evening of dreams, dance and music. 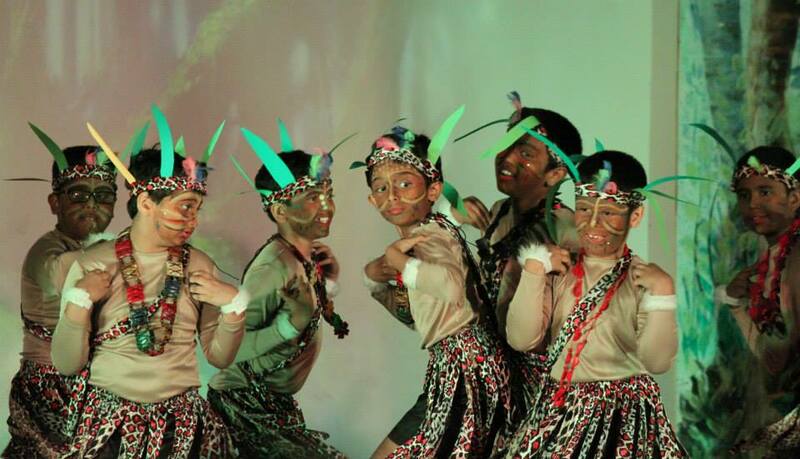 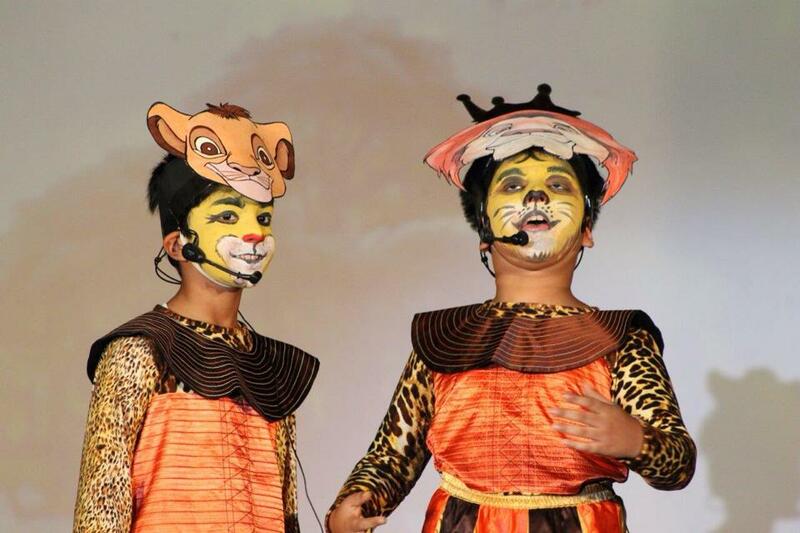 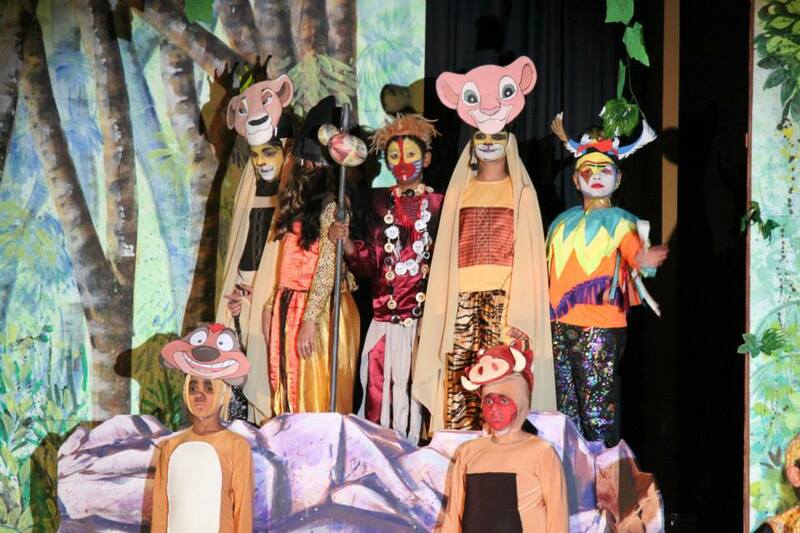 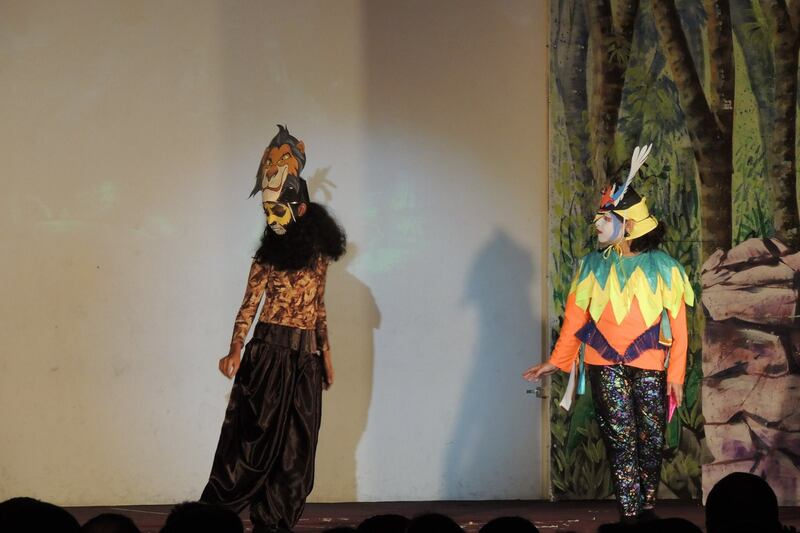 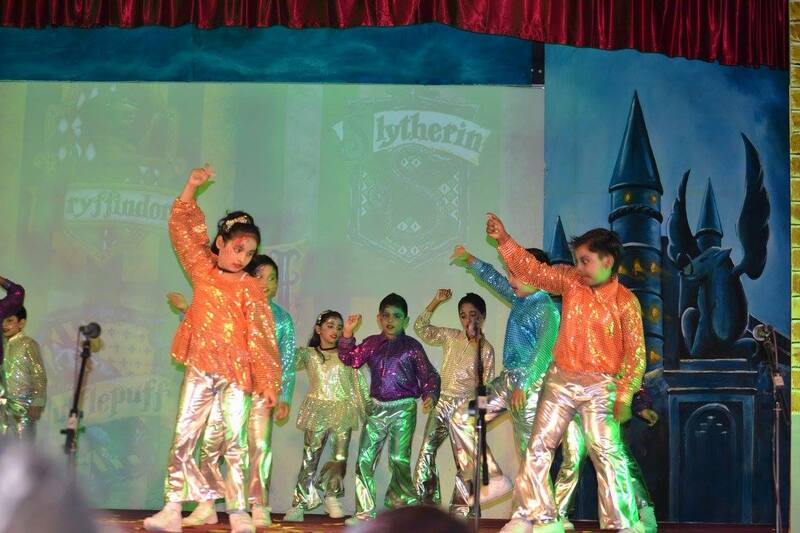 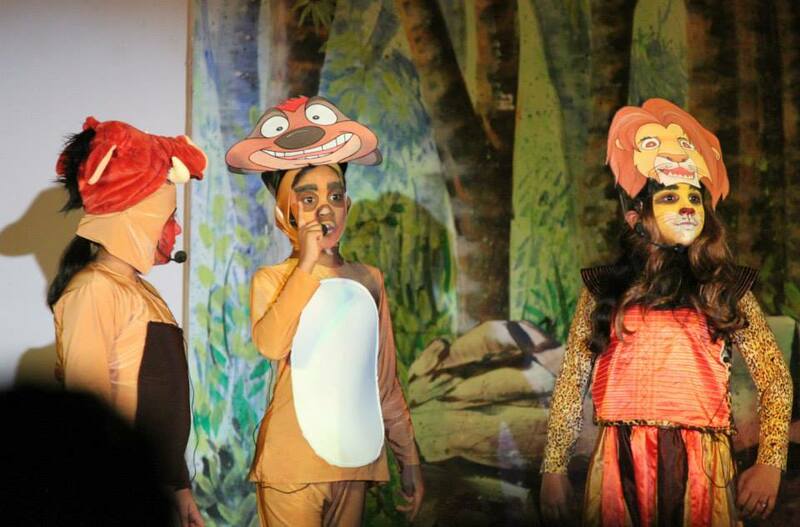 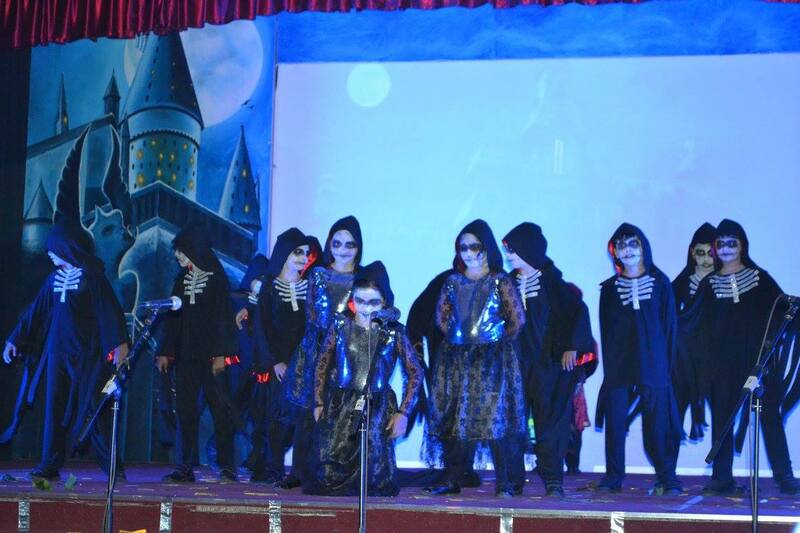 The mesmerizing sets, the mindblowing performance by the students of Grades 3,4,5 left the audience spellbound on the 24th and 25th of June as Primus Private School Upper Primary presented The Lion King, the saga of Simba, and his journey from a lion cub to the King of Priderock. 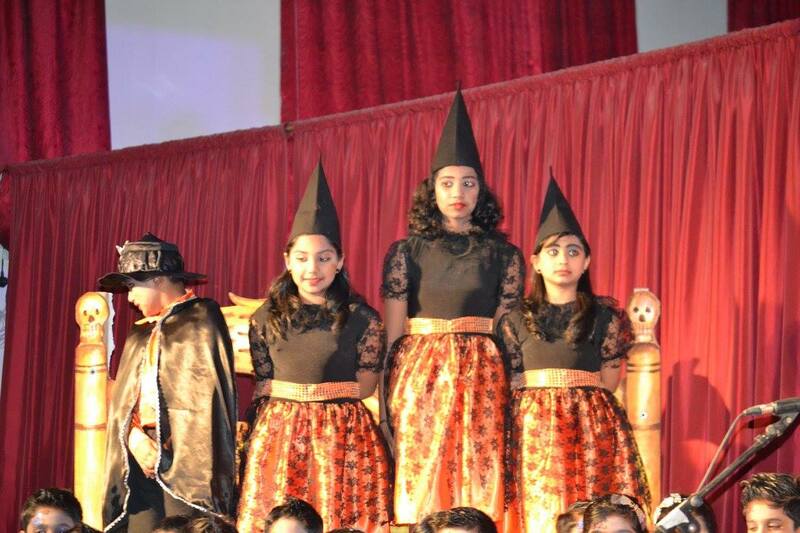 The colourful costumes, the light and sound effects, the wonderful acting and the melodious choir were the highlights of the day. 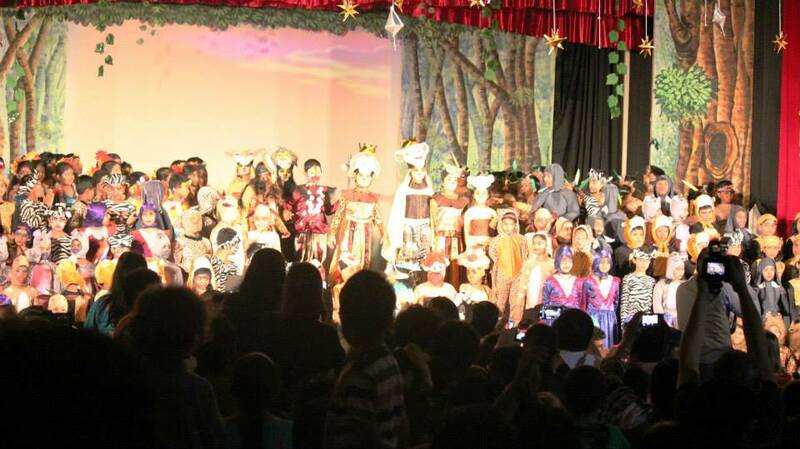 Hats off to the wonderful team of teachers who worked behind the scenes and to the children who put on a splendid show.